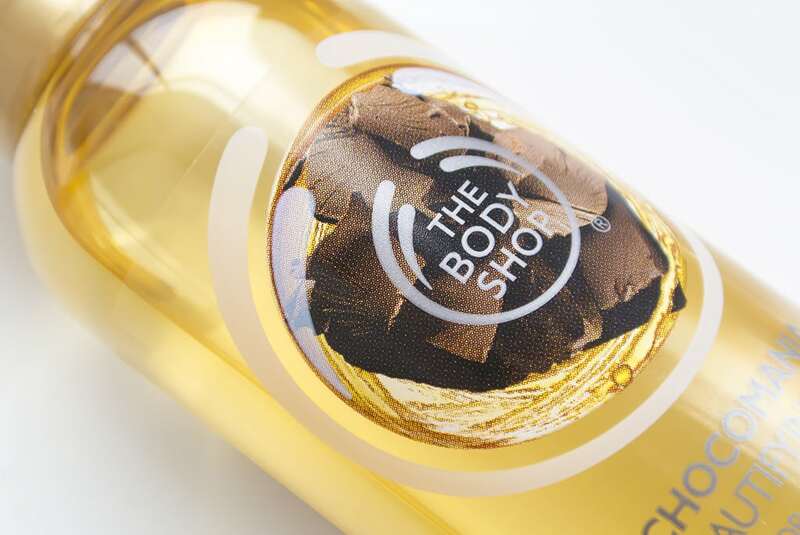 I did a site search last night and was shocked to discover that I hadn’t actually written anything about the range of dry body oils launched last year by The Body Shop which. This was particularly surprising as I’ve probably gone through about 5 bottles of this since last summer. Now I’ve said this countless times, I hate body moisturisers. I like the feeling of a moisturiser after it’s been on my skin a while but they take too long to apply, they matte down the hair down on my arms and legs and on contact they make me feel a bit sticky and unclean. Am I alone in this? So with most lotions, butters and creams off the table, you can imagine how underwhelmed I was by the sound of a body oil right?. I was given one when the range launched last summer; it was when I was out in Barcelona working with The Body Shop as they were beginning to expand their Pulse brand re-launch in Spain. The weather was hot, humid and sticky; the sun felt as though it was only a mile from the surface of the earth which meant I felt dry and dehydrated. So after a long, cool shower one evening I thought “What the hell!”, so before drying off whilst still damp, I poured a really generous amount into my hands and then began to massage in. The oil begins to immediately soak in which I felt was odd as I was still wet, although this was apparently the way to use the product. Simply towel off the excess (which leaves your towels so soft and fragrant it’s unbelievable) and prepare yourself for the softest, most beautifully fragranced and grease free skin imaginable. It really has to be experienced to be believed. There is no residue, no pore congestion, nothing, just soft and smooth skin. 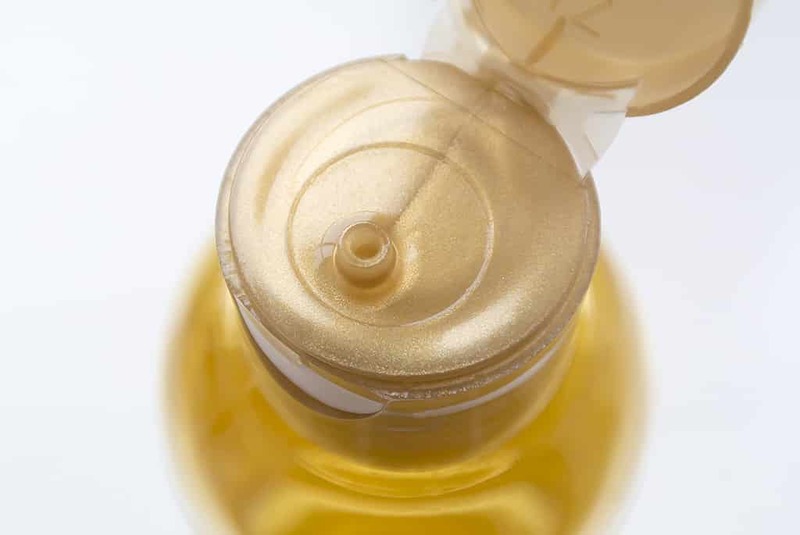 This is down to the fact that it’s a dry oil, designed not to leave any trace of itself once on the skin. The key ingredient is Community Fair Trade marula oil that provides nourishing yet non-congesting moisturisation, melting right into your skin’s surface. There’s also sweet almond and sunflower oils as well as cocoa and candlenut. There’s a whole armoury of fragrances to choose from, my favourites are Cocoa, Chocomania and Coconut as I love creating a sweet base to the fragrances I wear on top. I even prefer this to the Clarins body oil I’ve tried since. Oh and at £9 a bottle, it’s the ultimate bargain. 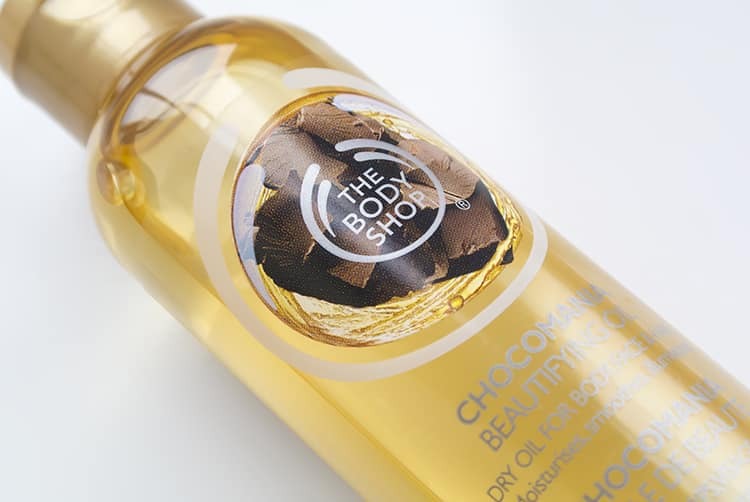 You can pick up the whole range of beautifying oils up direct from The Body Shop for £9 each here, where you’ll almost always find a special offer or discount to be had. Enjoy! This article first appeared on MANFACE written by Thom Watson. It was published on Saturday 9th March 2013 and was last updated on Monday 3rd April 2017 at 3:49pm. It's categorised under Body, Moisturise, The Body Shop, Treatment where you'll find more related content. Great review Thom. I wouldn’t have thought of Body Shop for an oil and the price is certainly more than reasonable. Unless a guy is fairly body hair-free, I can’t imagine lotions, creams or butters are going to be a hit with him, so its good to know there’s an alternative.